Definitely a silencer / muffler / exhaust system that doesn’t require any explanation! 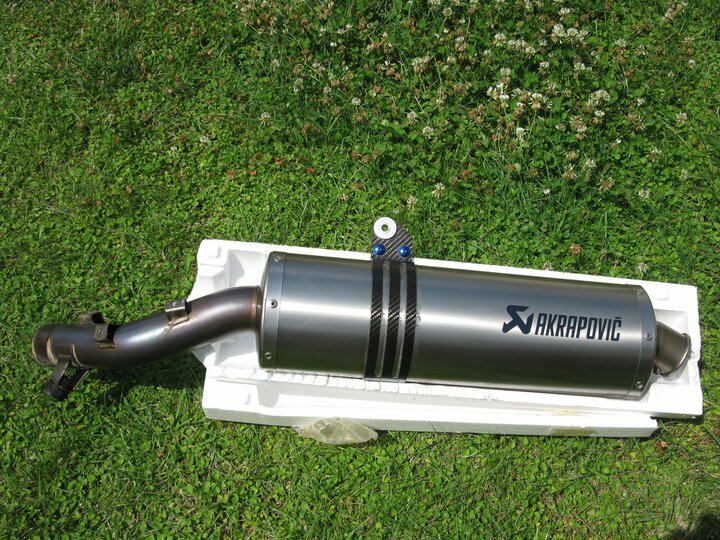 For long time now, Akrapovic silencers have been said to be one of the best silencers on the market! 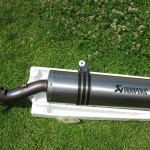 An Akrapovic silencer, previously installed on a 2009 BMW R1200GS. – Should be fine for all GS though.